Is Your Business Still Using These Old School SEO Techniques? Search Engine Optimization (SEO) is a constantly growing and evolving practice in Digital Marketing. Google is frequently releasing new algorithm updates, and constantly updates and improves the driving factors behind what causes a website to rank highest in their search results. In order to keep up with the latest in SEO best practices and see the movement you need to continue to grow and engage with your website traffic you need to make sure you have your finger on the pulse and react fast to Google’s updates – or your website could be penalized! One of my favourite places to keep on top of the latest in SEO do’s and don’t’s is the amazing Whiteboard Friday series produced by our friends at MOZ! 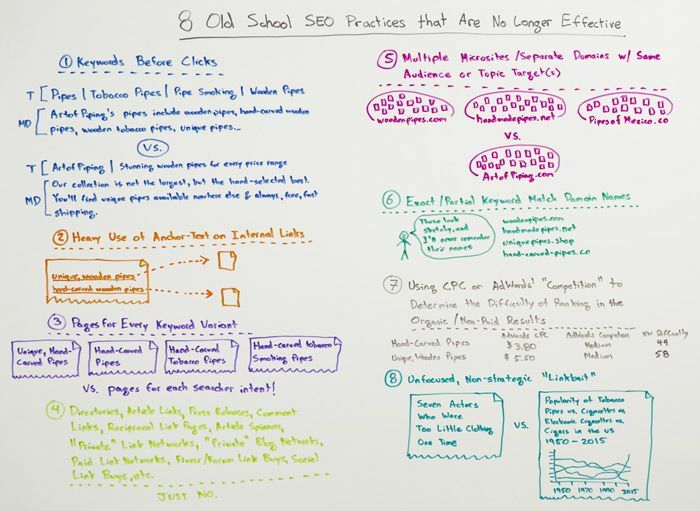 In this article by Rand Fishkin, he discusses some old school SEO practices that are deeply ingrained into the processes that many agencies still employ to this day. Are you still active in these old school practices that are no longer effective? Check out the video below or read the full article here! 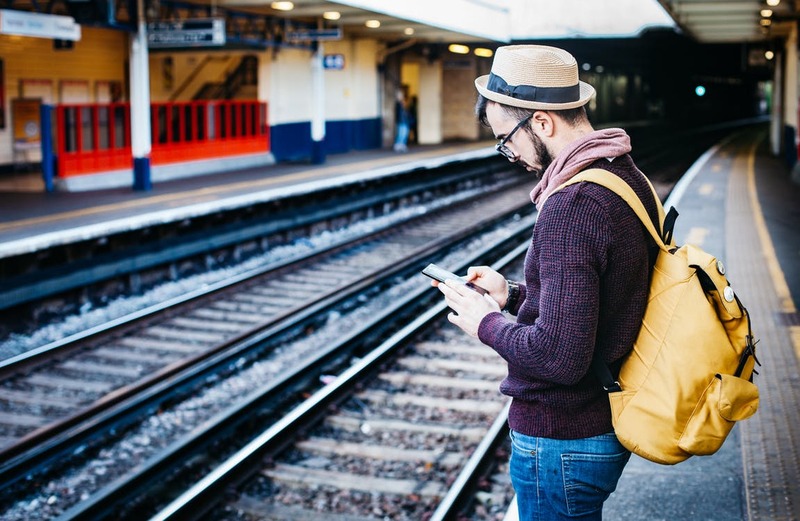 Does Your Content Support Micro-Moments? © 2019 Scott Moodie. All Rights Reserved.